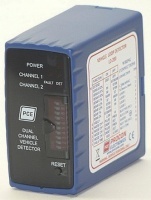 Nortech PD132 240V Single Channel Loop Detector. 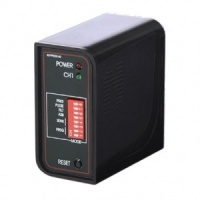 Nortech PD134 24V Single Channel Loop Detector. Nortech PD139 PCB Style Single Channel Loop Detector. 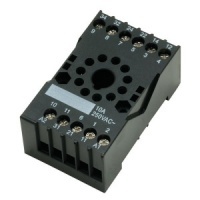 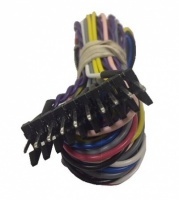 Nortech 10 Pin Wiring Harness for the Nortech PD139 Single Channel PCB Style Loop Detector.